London: 24 November 2010 – Electrum Resources plc is pleased to draw attention to the announcement made today by THEMAC Resources Group Ltd (“THEMAC”) (TSXV: MAC.H) regarding the status of the purchase by THEMAC of Electrum’s exclusive option (the “Option”) over a 100% interest in the Copper Flat copper-molybdenum-gold-silver project in New Mexico, USA. - Marley Holdings Pty Ltd, a company controlled by THEMAC director Kevin Maloney, has provided an C$3.5 million advance to THEMAC as a precursor to completion of the C$10.2 million equity financing (the “Financing”) announced by THEMAC on 8 November 2010. The advance has been used to make the latest payment required to exercise the Option in the amount of US$1.85 million, and to continue permitting and project development work at Copper Flat. - The agreement for the purchase of the Option by THEMAC has been amended to enable completion of the Financing as proposed. Following the amendments and in view of the terms of the Financing it is anticipated that Electrum’s shareholding in THEMAC will not be subject to escrow imposed by the TSX Venture Exchange after completion of the purchase and that the validity of 4 million common share purchase warrants of THEMAC to be issued to Electrum that are due to expire on 3 May 2011 will be extended to 3 May 2013. - Work is underway on all major aspects of a prefeasibility study of the proposed recommencement of production at Copper Flat, and THEMAC is evaluating opportunities to accelerate the advancement of prefeasibility work to feasibility level using engineering, design and mine planning studies generated in the 1980s and 1990s, and production results recorded in 1982. - The full announcement made by THEMAC may be viewed on SEDAR (www.sedar.com). Electrum’s shareholding in THEMAC after the purchase of the Option will be 14.5 million common shares, equivalent to approximately 20% of THEMAC’s issued common shares. Electrum will also hold a total of 14.5 million common share purchase warrants of THEMAC. Following the exercise of Electrum’s warrants along with all warrants and options held by other parties, the Company’s interest in THEMAC’s issued common shares would be approximately 22%. 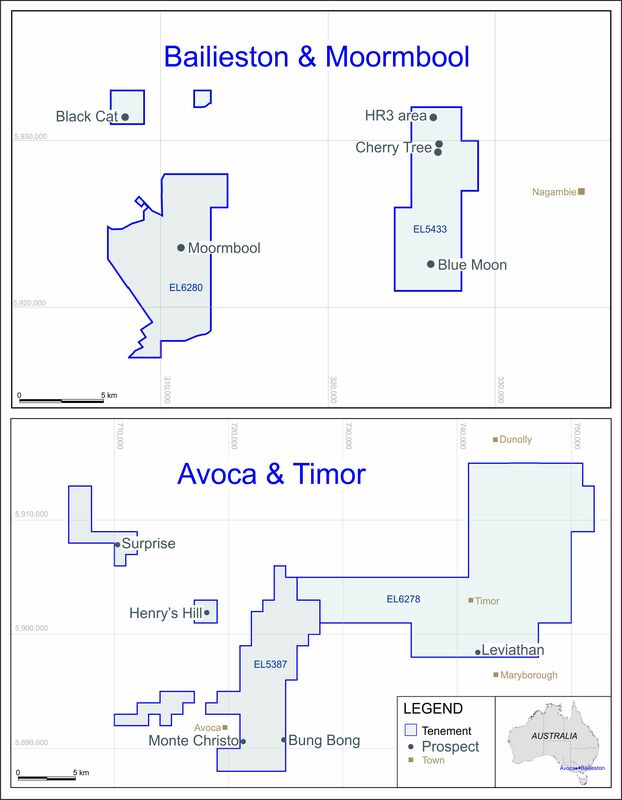 The Financing will be provided to THEMAC by Marley Holdings Pty Ltd or its affiliate Tulla Resources Pty Ltd, and will take the form of a placement of 40 million units of THEMAC at C$0.255 per unit for total proceeds of C$10.2 million. Each unit will consist of one common share and one common share purchase warrant exercisable at C$0.34 for five years. Shares in THEMAC are currently trading at approximately a 100% premium to the Financing price. Shareholder approval for the Financing will be sought at the THEMAC’s annual and special general meeting to be held on 21 December 2010, and it is anticipated that the Financing and the purchase of the Option will be completed shortly thereafter.